You’re officially part of the spectacular world of CID and the greatest officers: The area of solving mysteries, crimes and catching the bad guys! Begin the adventure of Daya from the TV series- CID. This is a unique and fast run game filled with fun and entertainment. The adventurous gameplay will challenge you to break some doors with Daya, dodging obstacles and collect all coins to unlock new levels. If you love running and surfing games your place is here! - Easy and familiar gameplay. Games2Win is a fun company that believes in creating amazing and enjoyable games for all ages. We have over 800+ proprietary games that are available both online and on mobile. 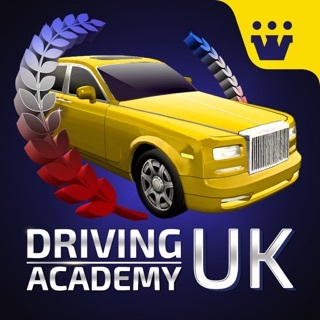 Some of our smash hit games are Parking Frenzy 2.0: Drive&Park, Car Driving School Simulator !, Fashion Diva, Power Cricket T20 and Driving Academy 2019 Simulator. Currently, our company boasts of more than 200+ million app downloads and 13+ million gamers a month. And this is just the beginning! Driving School Car Simulator !